Who doesn’t love winter? With the snow falling, it’s simply a beautiful time of year. Some people, however, are far from excited. Why? 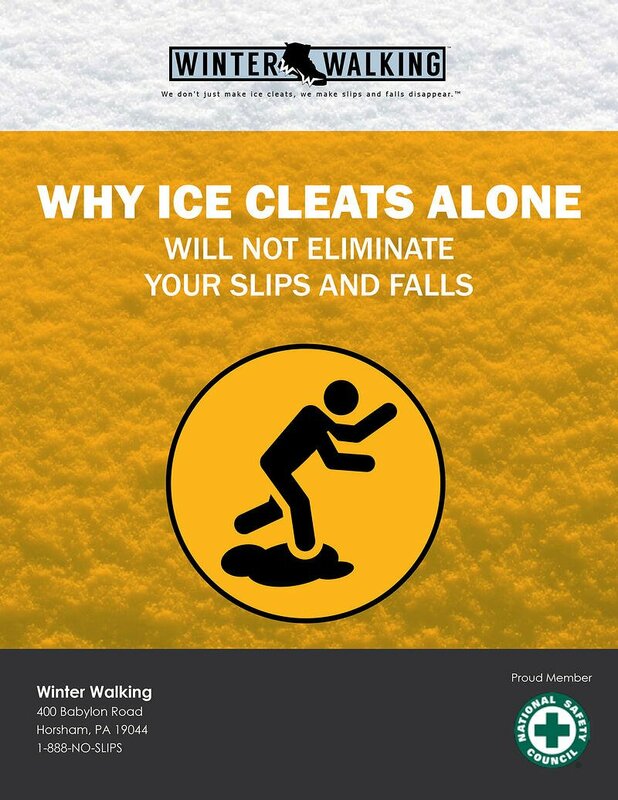 With winter usually comes slips and falls. 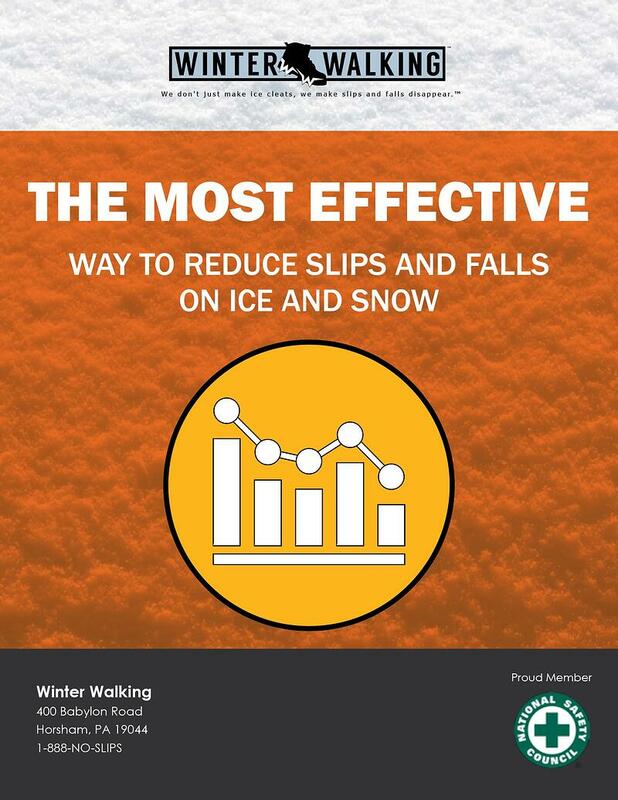 Not good news for the safety professionals out there. 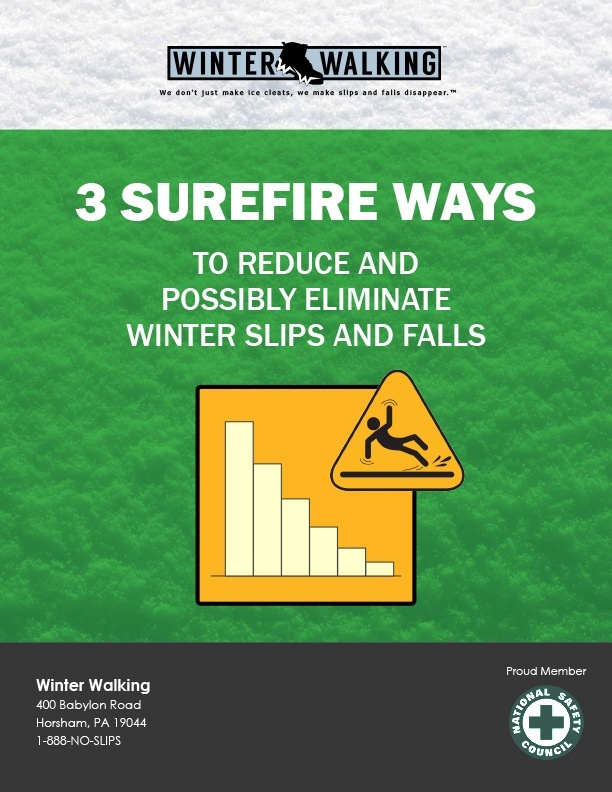 Now, some safety professionals hear the word “winter” and, all of the sudden, the mood in the room changes. 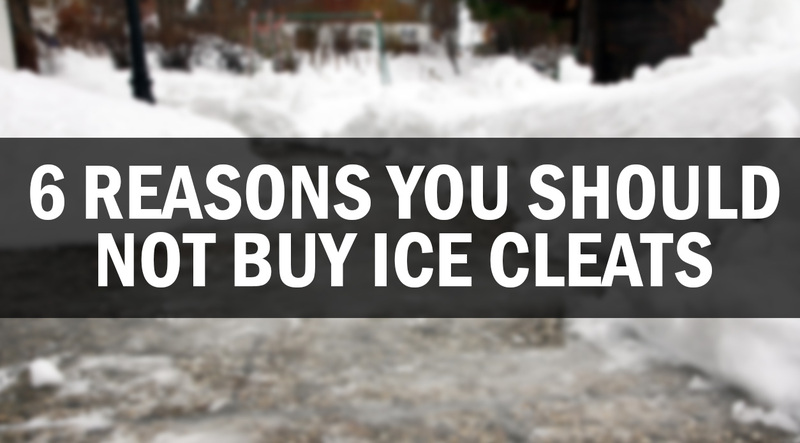 Because they know their job is about to become even tougher. Seasonal weather-related headaches are about to begin. The challenge? 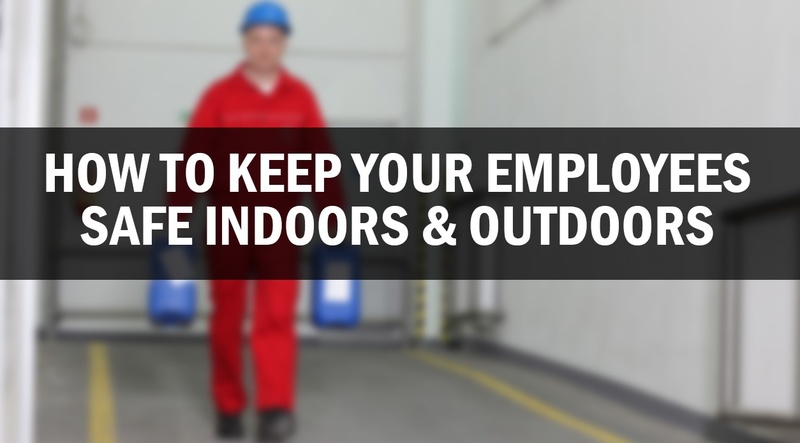 Trying to find the easiest and safest ways to protect their employees who work in the ice and snow. 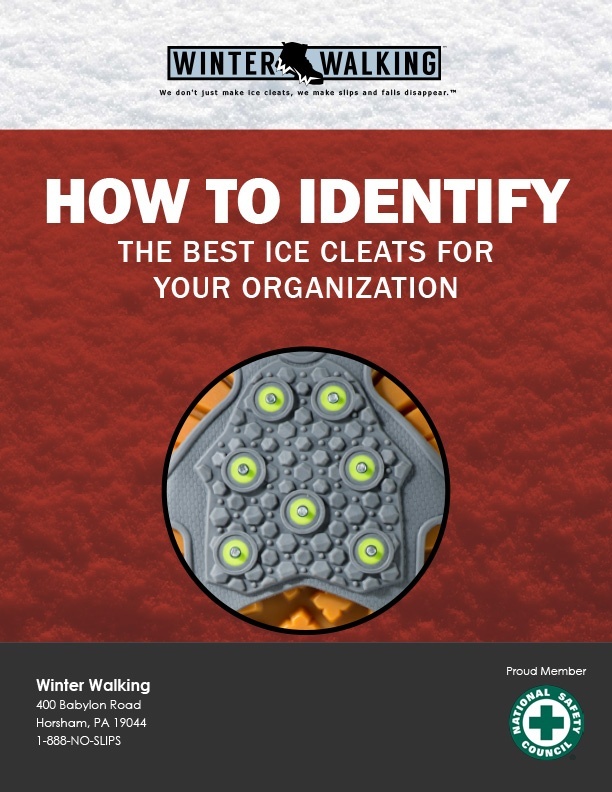 It’s true – the ice cleat and winter traction aid market is overwhelming. 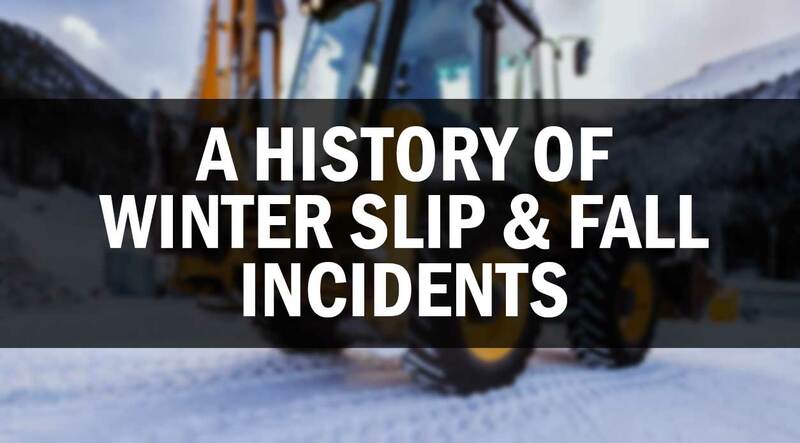 For the past 15+ years, we’ve done the research necessary to assist safety professionals in reducing winter slip and fall incidents. 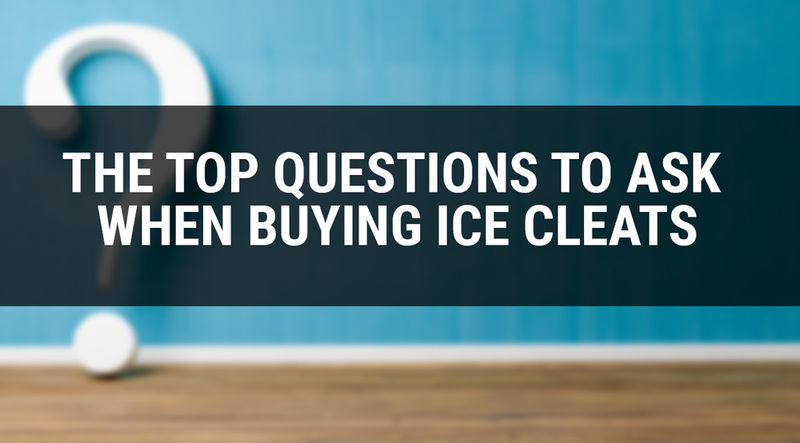 Here are some tips to help you simplify the options you have available in the marketplace. 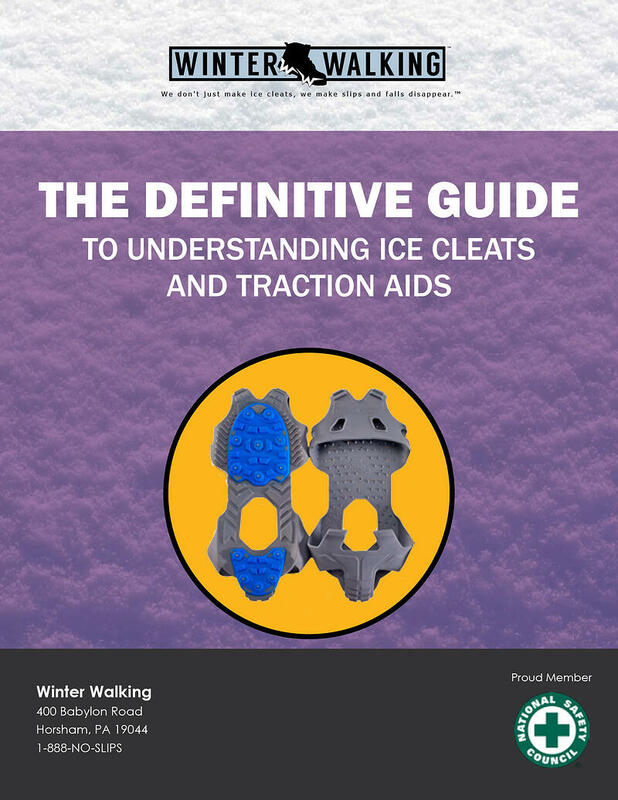 First, let’s review the two most important types of traction aids: 1. TRANSITIONAL TRACTION®: Can be worn both inside and outside without being removed. 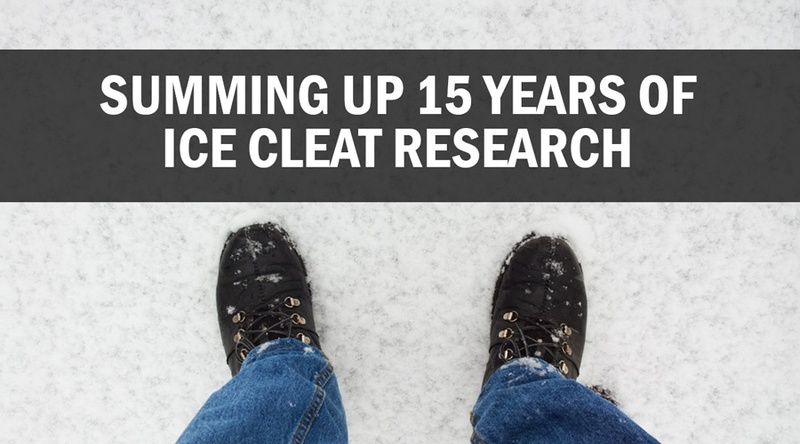 WHEN IT COMES TO ICE CLEATS... 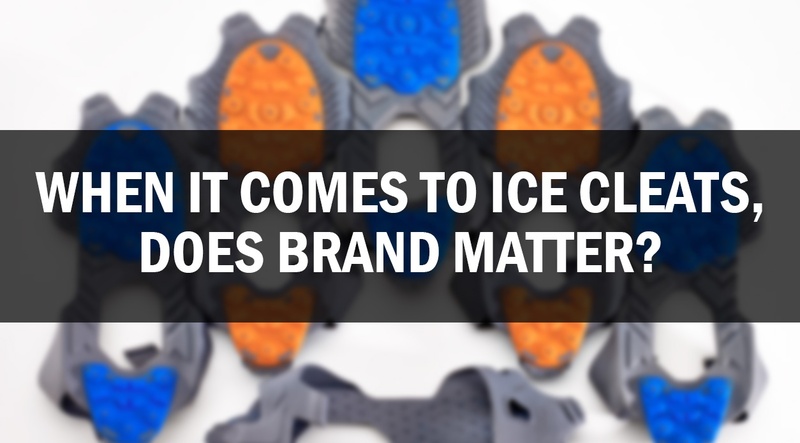 DOES BRAND MATTER?